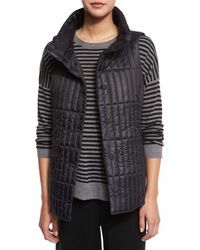 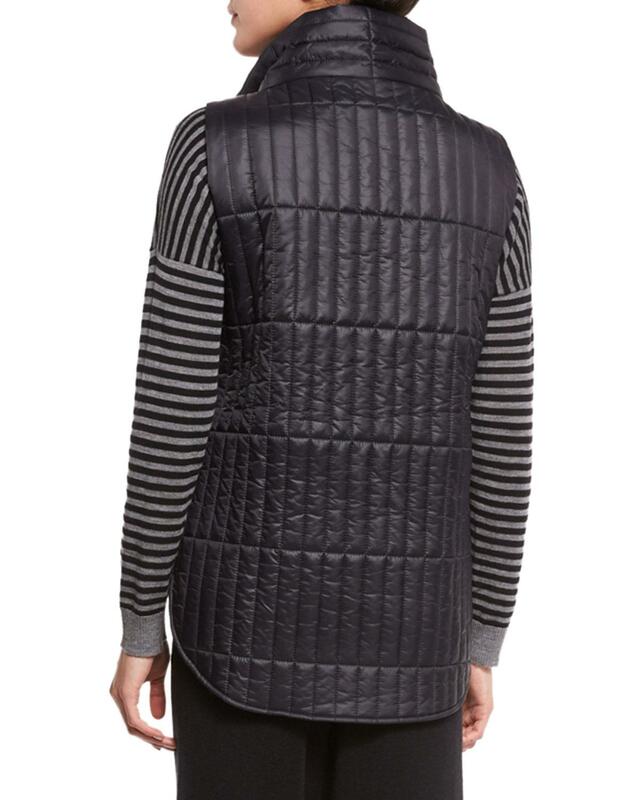 See more Eileen Fisher Waistcoats and gilets. 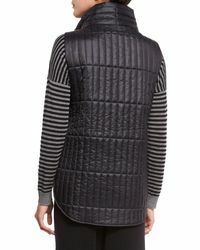 We check over 450 stores daily and we last saw this product for $144 at Neiman Marcus. Eileen Fisher's jacket will give your wardrobe an instant uplift. 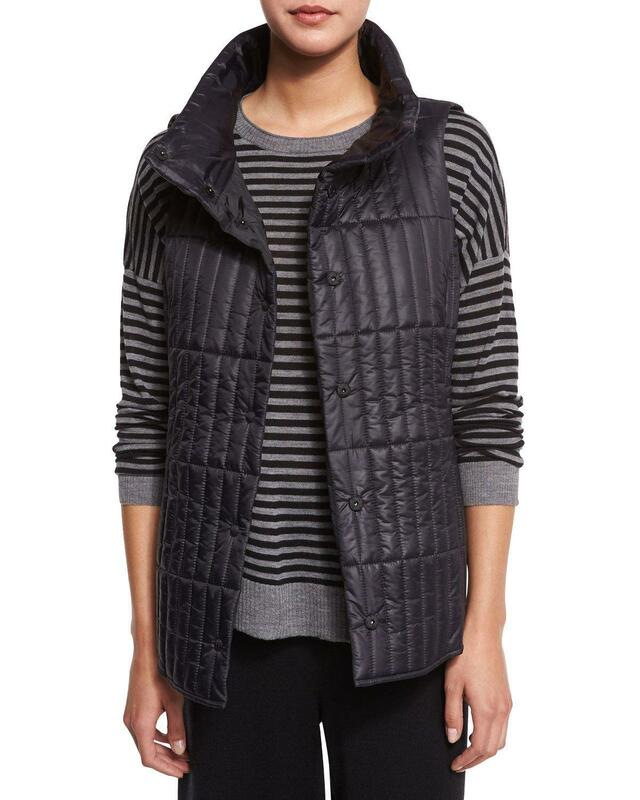 Constructed from crepe, this gray jacket is detailed with a snap front and funnel collar. 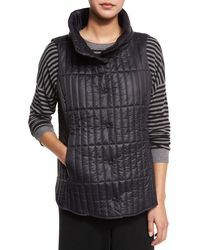 Ideal for day-to-night wear, style yours with everything from pants to dresses.